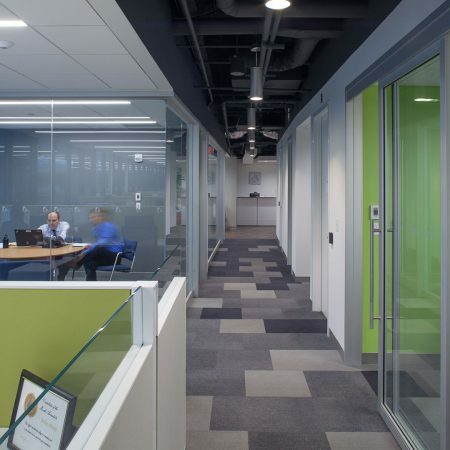 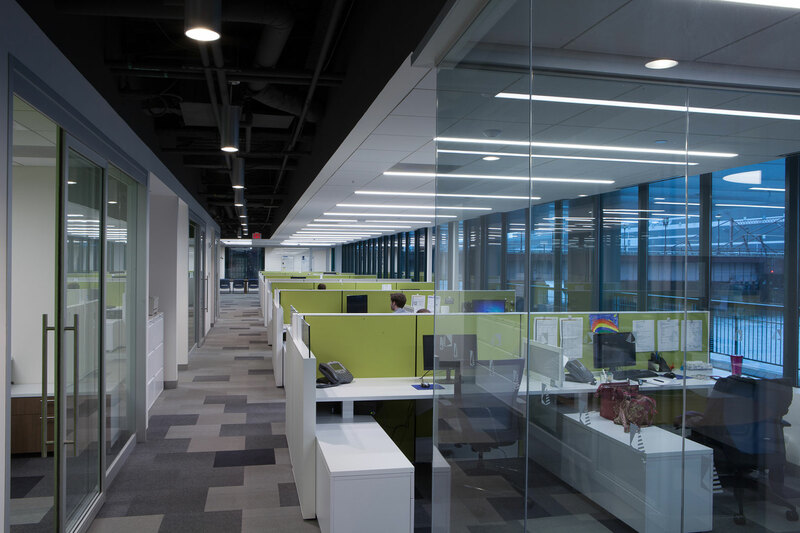 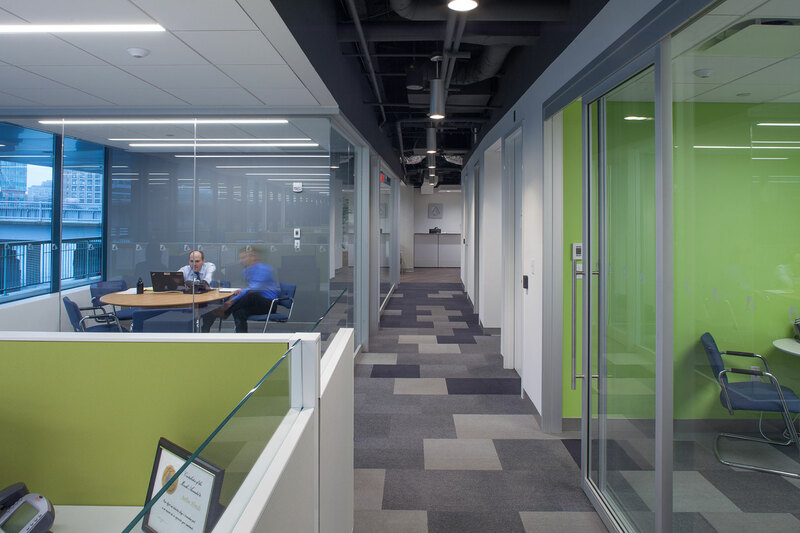 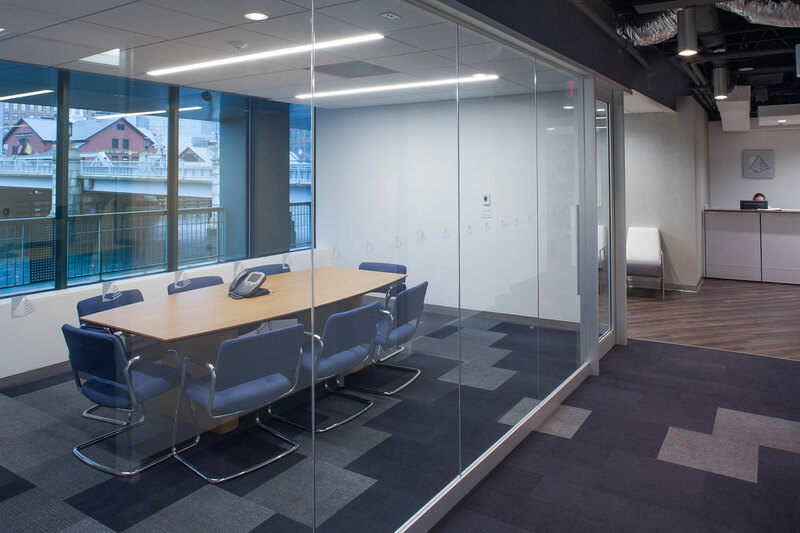 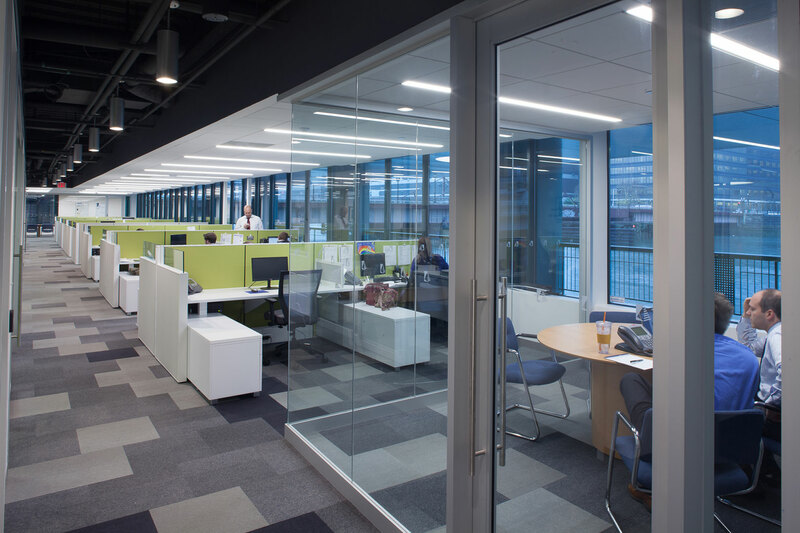 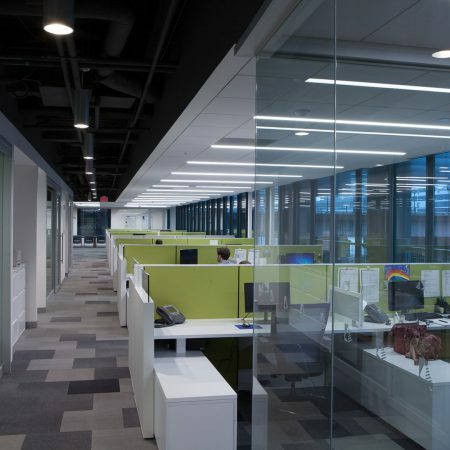 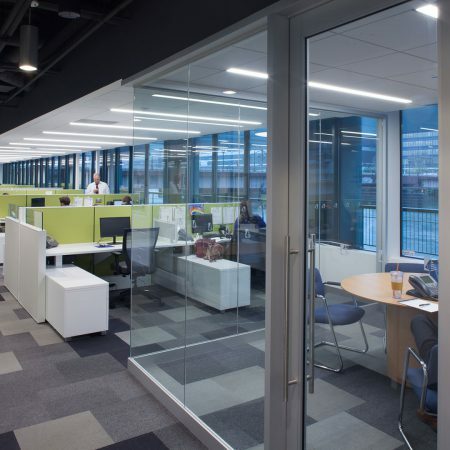 PC350’s Architectural Walls were utilized in Dalbar’s Boston office to create a spacious and transparent atmosphere. 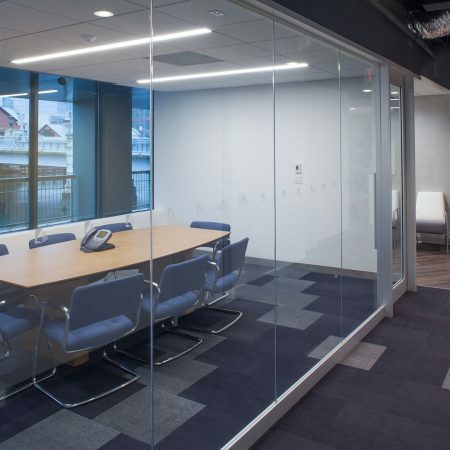 The combination of private offices and conference rooms make this work environment inviting and promotes a positive work culture. 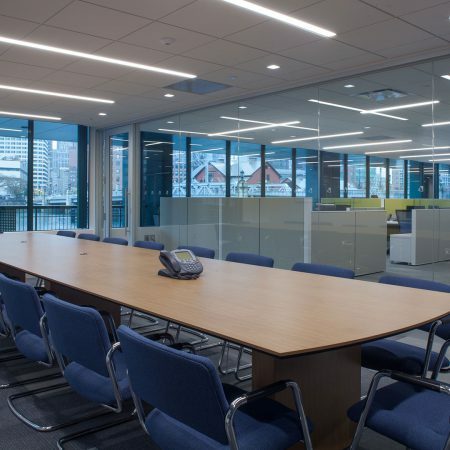 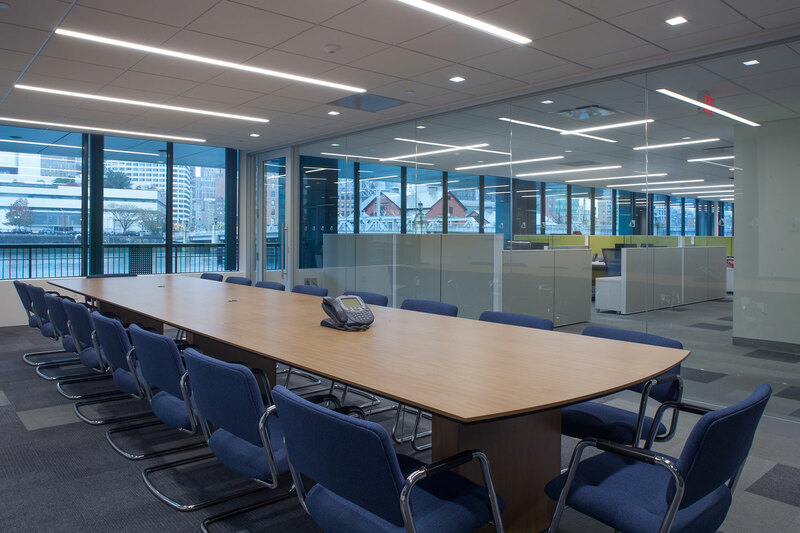 With a prime location overlooking the Boston Harbour, the scenic views can be seen through out the office and enjoyed by all.